Welcome to the Belgica120 expedition website! 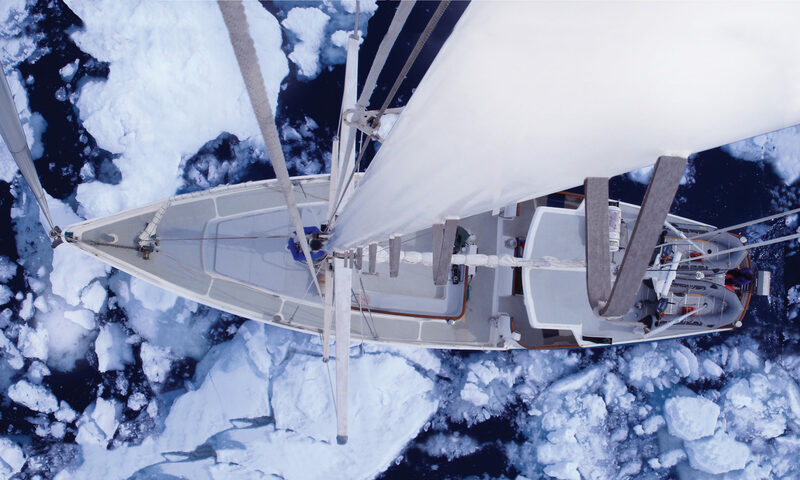 In the framework of the RECTO project funded by the Belgian Science Policy Office, the expedition aims at carrying out a biodiversity census in the Western Antarctic Peninsula in March 2018, and to test-case the potential for an agile sampling platform (the Australis sailboat). The expedition bears a strong historic link to the first scientific expedition to overwinter in Antarctica in 1897-99 recording the first intertidal biodiversity data, 120 years ago. This historic expedition was led by Adrien de Gerlache, onboard the RV Belgica.